Get the tools you need to reach a senior management position, change careers or achieve your entrepreneurial ambitions. HEC Montréal MBA students come from around the globe and have valuable professional know-how. Their varied cultural and professional backgrounds are sure to enrich your learning experience and expand your network. The vast range of tools and activities will help you develop a tailored job-search approach, both locally and internationally, hone your interview skills and strengthen your network of contacts. The program’s teaching approach centres on teamwork and is designed to help you reach your career objectives. Throughout your studies, you’ll receive personalized, constant support and coaching from the MBA team and dedicated advisors. Now also offered in the fall. Application deadline: June 1. 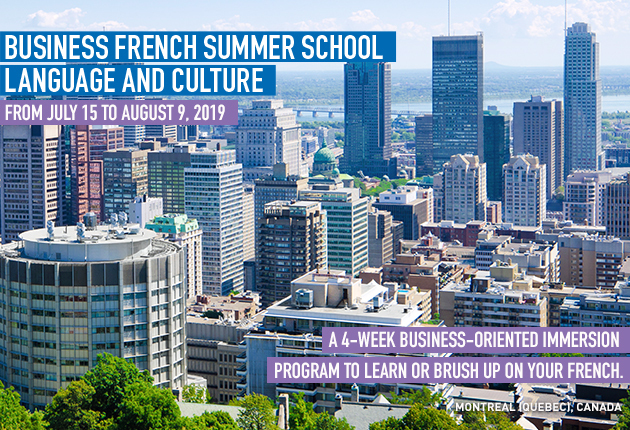 HEC Montréal is one of the global elite of business schools that hold all three prestigious accreditations: AMBA, AACSB International and EQUIS.